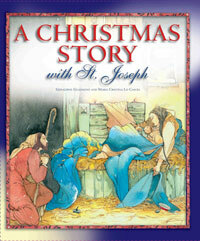 In this delightful children's book, the Christmas story is told from St. Joseph's perspective. 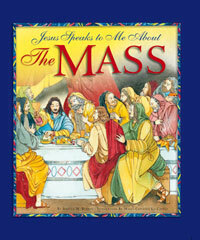 The book opens with Joseph's own father teaching him how to work and how to pray. He will use these gifts throughout his life to care for Mary and the baby Jesus. All the major events of the Christmas story as found in the Gospels—the dream Joseph had to take Mary into his home, the visit of the Magi, and the Holy Family's travels to Egypt—are retold and beautifully illustrated. 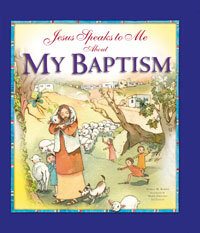 Children will grow in their love for St. Joseph as they read about the Nativity through his eyes. For ages 4 to 8.